Let's work together to beat mental illness stigmas Stigma plays a major role in the persistent suffering, disability and economic loss associated with mental illnesses. In 2018 YOU choose where to work You should be able to pick and choose from the top companies in South Africa because you're an excellent employee. Here's how you choose the best for you. Suspect an employee has a mental illness? Here's how to help About 16.5% of the adult population in South Africa suffers from mental illness, so you need to know how to help a mentally ill employee. No, you can't fake a mental illness to get out of work By responding with suspicion when an employee chooses to disclose a mental illness, employers can seriously damage their staff relationships. 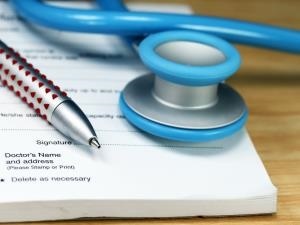 What to do with a fake medical certificate (so you don't get you sued) Employees can sometimes abuse their sick leave. Here's what you need to do when you suspect a medical certificate is fake. 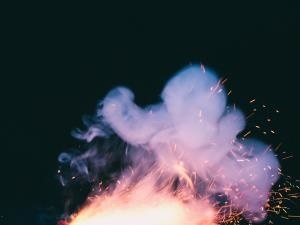 The only managerial advice you’ll ever need Management theories only go so far before you get lost in jargon and charts and models, coming out no wiser for your time spent in the books. If you don’t have a mental illness, your colleague does If you are employed by a large organisation, there's a good chance that you’re working with someone who has a mental illness. What does this mean for you? There's a bomb in the building... Are you sure you can protect your staf... When you receive a bomb threat, the safety of your employees should be top priority. 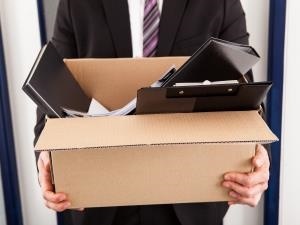 A basic guide to Termination Our summary of the basic guide to key topics about Termination within the labour legislation according to The South African Department of Labour.